Palm wants Google Voice , but does Google wants that too? According to TechCrunch Palm plans to roll out deep integration with Google Voice on the Pre phones for users who want it, but there’s just one problem: Google isn’t building an app for the Pre. 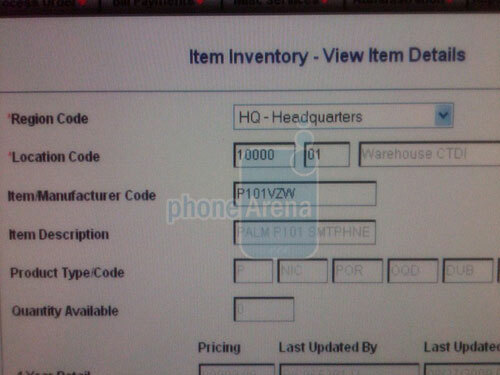 A leaked Verizon Wireless data sheet, outlining its upcoming smartphone and mobile phone roster, hit the Web this week, offering insight into release dates for some long-awaited smartphones, including the BlackBerry Storm 2, the BlackBerry Curve 2 and the Google Android-based Motorola Sholes, among others. The Verizon Wireless road map curiously leaves out the Verizon version of the Palm Pre, which Verizon CEO Lowell McAdam said would be available via Verizon by the end of the year. 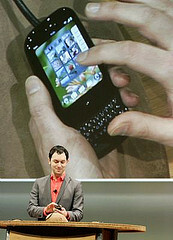 In a May Webcast, McAdam said the Palm Pre and another device from Palm, along with the BlackBerry Storm 2, would reach Verizon’s network within six months. Here is another proof that Sprint Palm Pre is faster than the AT&T’s iPhone 3G. Can’t wait to test it on Verizon Wireless. 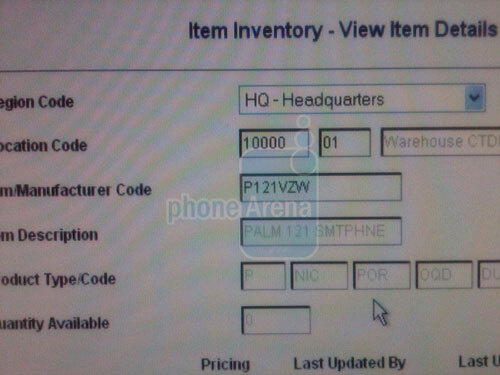 The Best Mobile Phone blog reports that Verizon is working hard to add the Palm Pre to their lineup this year. We can’t wait! Software developers will be able to start charging for applications downloads to Palm Inc‘s high-profile Pre smartphone with the company’s launch of an e-commerce beta program set to start in mid-September. Developers will still have the choice of giving apps away for free, but Palm said on Tuesday that software providers who want to charge for Pre apps will get 70 percent of revenue from the sale. The remaining 30 percent would go to Palm in an arrangement that mirrors Apple Inc‘s app store. The Pre has helped Palm salvage its previously rapidly declining smartphone business but is suspected of only having a short-term edge at present because of its exclusivity to Sprint in the US and international sales that will only start next week, when Bell Canada offers its version. 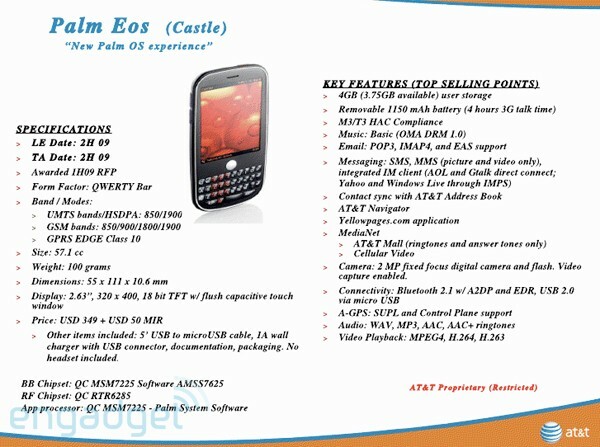 The Eos is rumored to be the first webOS phone for the US outside of Sprint and could cost half the price of the Pre. 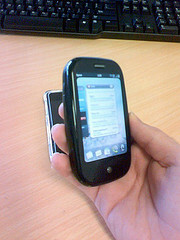 In 2010, the Pre is expected to reach AT&T and Verizon. Read the full report in electronista.